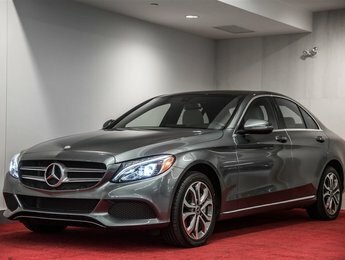 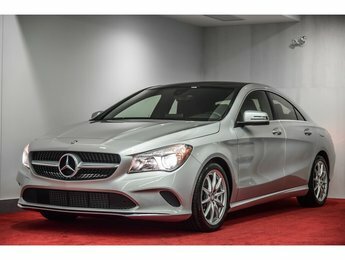 Distinguish yourself with a Mercedes-Benz. 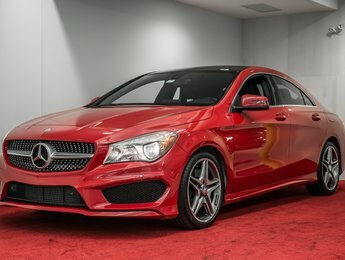 Buying a pre-owned car should be a pleasant experience, and you should never feel pressured to buy a particular model. 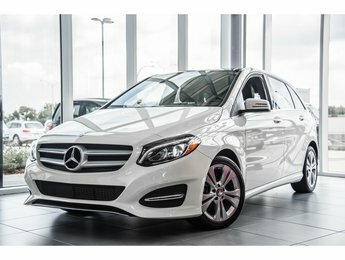 At Mercedes-Benz Montréal-Est, we make sure to offer an experience that exceeds your expectations. 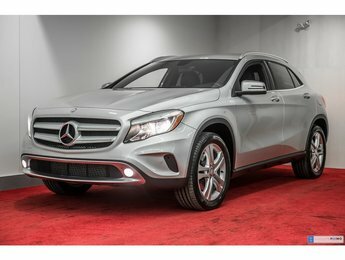 Our sales representatives are happy to help you find the right pre-owned vehicle from our extensive inventory and take the time to understand your needs. 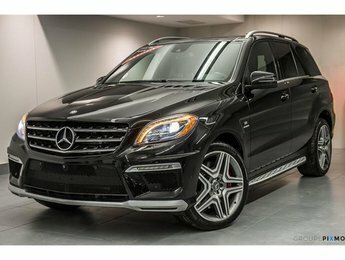 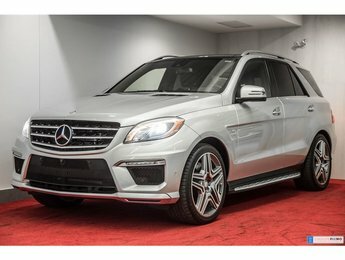 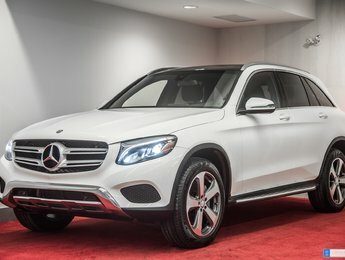 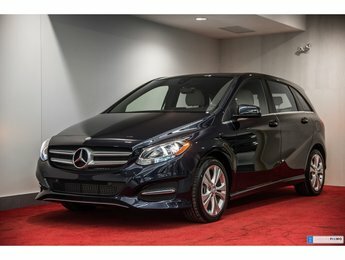 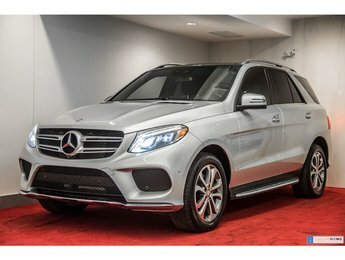 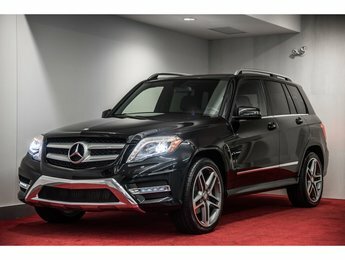 At Mercedes-Benz Montréal-Est, we offer a wide selection of pre-owned cars and SUVs from leading brands. 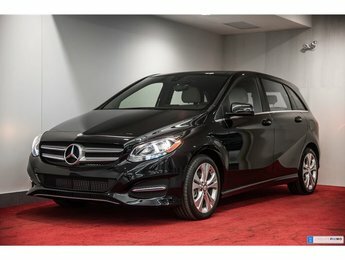 For a quality vehicle that is inspected and verified by our technicians, come to Mercedes-Benz Montréal-Est today. 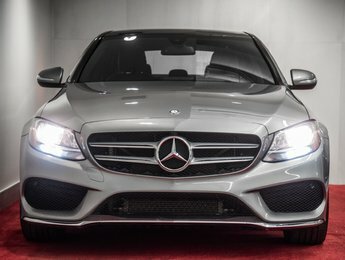 Quality and reliability are synonyms of Mercedes-Benz. 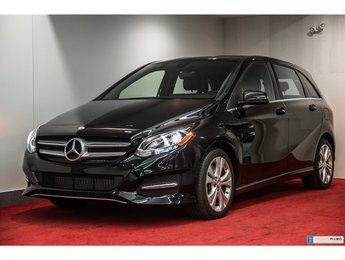 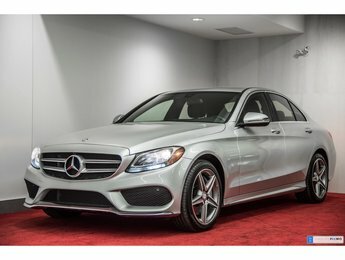 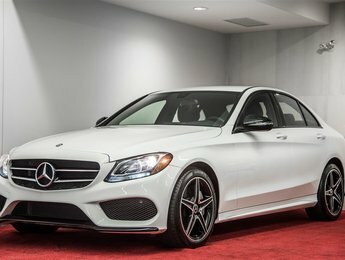 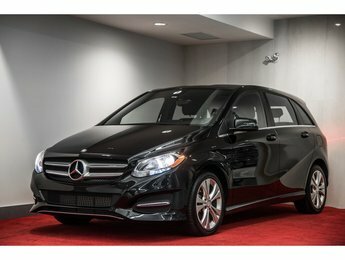 The pre-owned vehicles that you see in our extensive inventory at Mercedes-Benz Montréal-Est will never let you down. 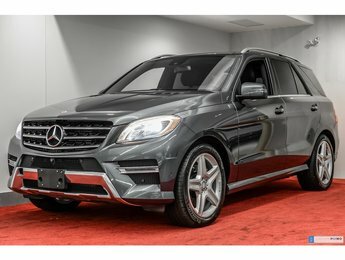 We also have a large selection of second-hand vehicles and pre-owned SUVs from other brands. 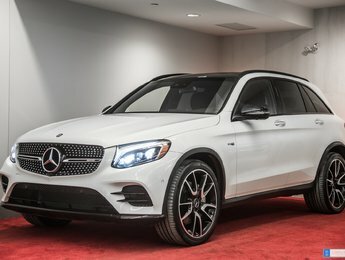 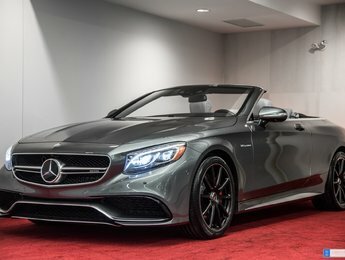 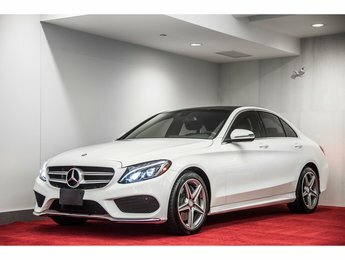 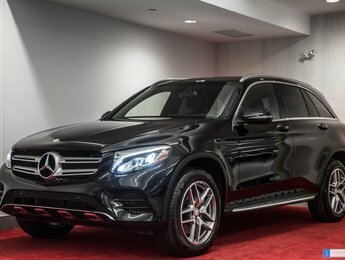 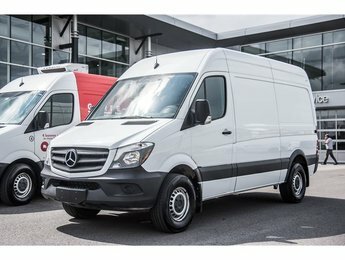 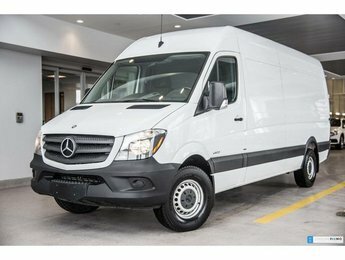 At Mercedes-Benz Montréal-Est, we want to offer a different shopping experience and, most importantly, make sure that you’re satisfied with your purchase. 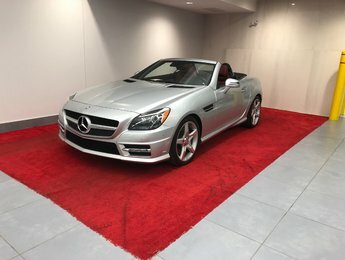 That's why we only offer vehicles that we would be proud to offer our families. 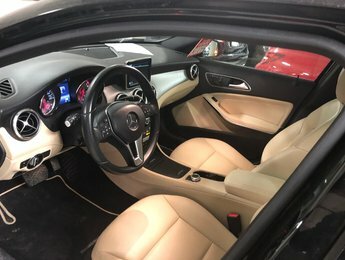 We also take the time to document every vehicle’s inspection to give you greater peace of mind. 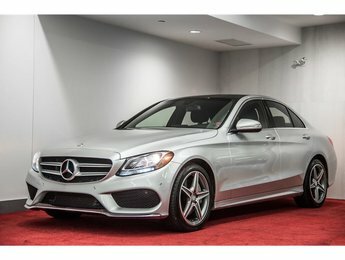 Current offers that stand out. 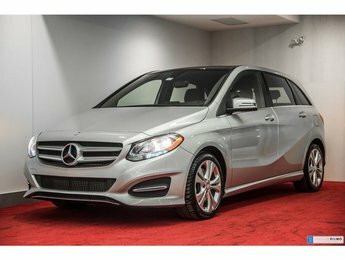 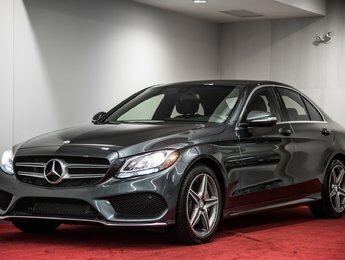 In addition to their quality and reliability, the pre-owned vehicles that you’ll find at Mercedes-Benz Montréal-Est are more affordable than you’d think. 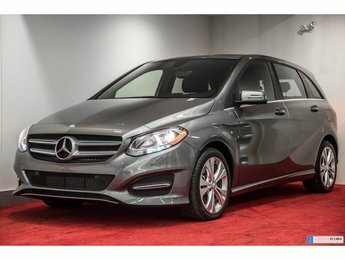 We have advantageous current offers as well as reduced interest rates on all of our pre-owned vehicles in stock.